The late Coho run is hitting its peak. 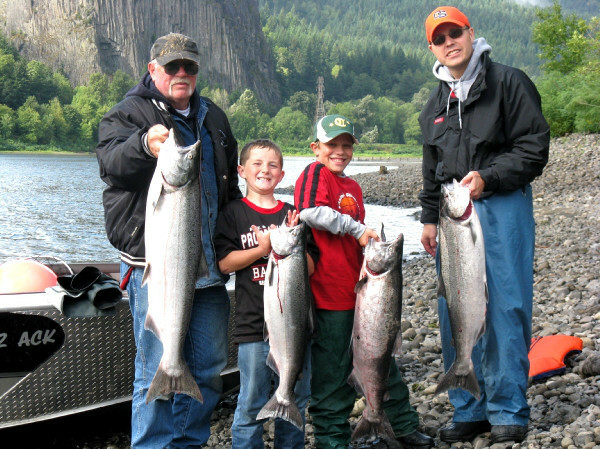 It’s been a banner year on the Cowlitz. The hatchery is reporting over 40,000 Coho so far with lots of Chrome ones in there. 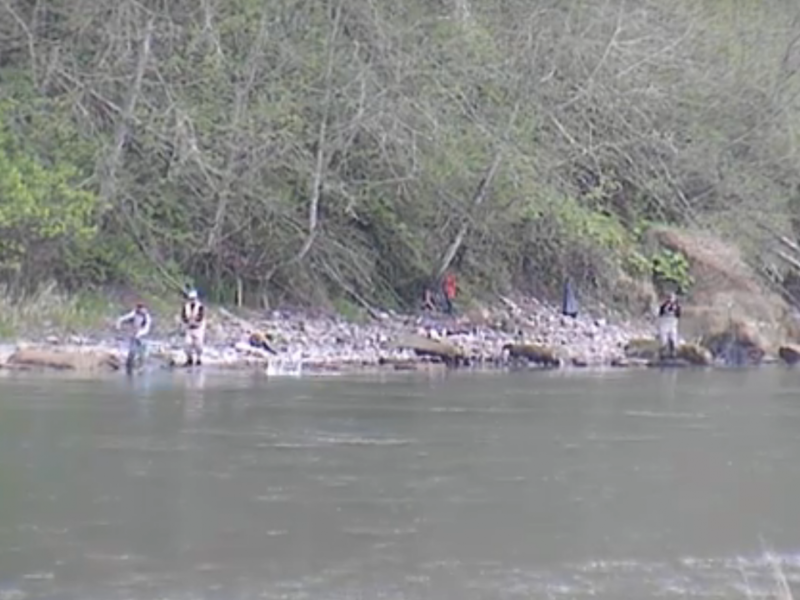 Fishing up near the hatchery has been the most productive but there are still fish throughout the river. 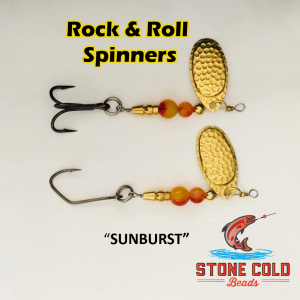 Get to the Cowlitz as soon as you can because this run is hot! and won’t last forever. 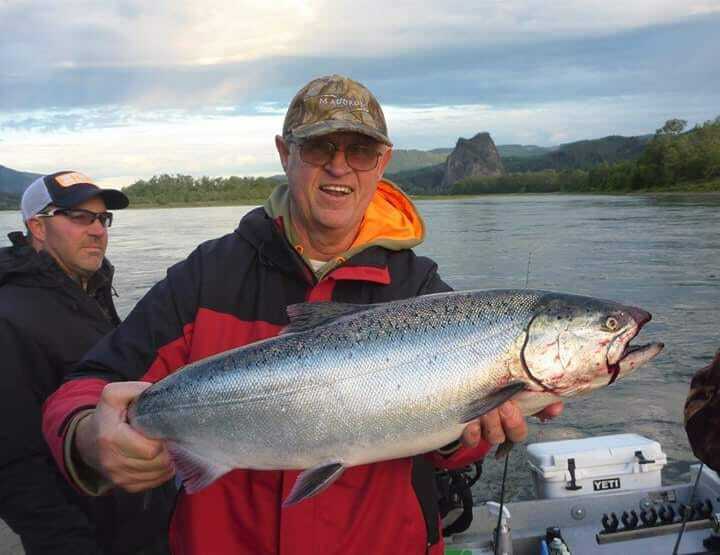 This concludes our 2014 Cowlitz river fishing report.